Make a difference in the lives of children. Become a role model! Teach organized games and sports. Lead arts and crafts activities. Assist with homework and tutoring. Take the first step and apply today! 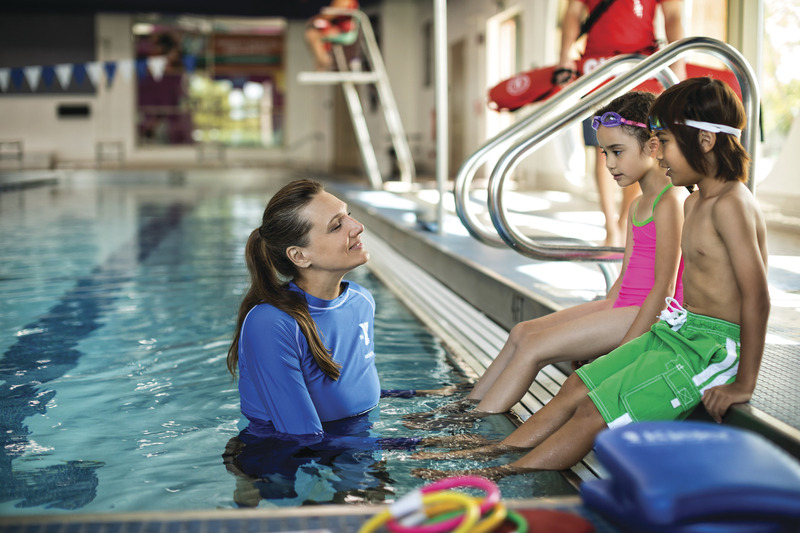 Whether you're looking for swim lessons for kids, expert lessons to perfect strokes, aqua aerobics to stay fit or anything in between, the Y has an indoor pool near you! YMCA Youth & Government is a statewide civic education and leadership program in which schools, civic organizations and Ys involve kids in hands-on learning experiences. "Why I Give: My first internship was with the Y and it showed me the importance of nurturing our community"
"MEND participant: Because of your help, me and my family eat better, exercise, know great people, and work to prevent diabetes and obesity. " "MEND participant, age 10: The way I eat now is healthier and it gives me the courage to exercise more often." "MEND participant, age 9: MEND helped us to learn to eat healthy, smaller portions, and make good choices...like only 1 small piece of cake at a party." "It was great that the YMCA was able to give us this program and all of this knowledge about what we’re eating. I’m starting to exercise more, to be more engaged at work. I’m not as tired as I used to be. My mind, my thinking, the choices I’m making are a lot clearer." Join today and you get access to our eight area locations in Travis, Hays and Bastrop Counties, which offer strength rooms, pools, basketball courts, saunas, yoga and Pilates classes, and so much more. Y members also get big discounts off popular programs such as swim lessons, summer camp, youth sports and more. The YMCA of Austin is a place where everyone is welcome regardless of age, race, religion or financial circumstances. Each year, through our Annual Campaign, your gifts provide the financial assistance to ensure that YMCA programs and services are available to children and families who need them the most. We offer a variety of ways to get involved, whether you contribute your time, talent, a testimonial of the Y's impact on your life, or a donation. Every dollar raised helps change lives. When you – Y members, donors and volunteers – support the Y, you make your communities stronger and help "us" who live in them realize the power of their full potential.